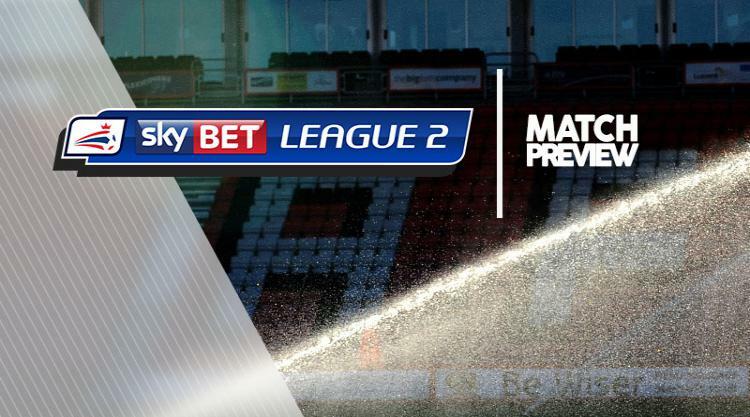 Swindon V Colchester at The County Ground : Match Preview - Swindon Town MAD! Swindon welcome Colchester to the County Ground on Friday hoping a number of players are passed fit to be involved. David Flitcroft had a host of names ruled out for last weekend's trip to Accrington, which was called off due to a frozen pitch. That has given the Robins a chance to get some players back in contention, with Tom Smith and James Brophy pushing to be considered. Chris Hussey and Donal McDermott were also doubts to face Stanley but have a better chance with the extra lay-off. Colchester will be without sweeper Ryan Inniss because of a shoulder problem. Midfielder Sean Murray is in line to face his former club after stepping up his recovery following knee surgery. Winger winger Doug Loft has missed the last two matches because of a shoulder injury, while forward Kurtis Guthrie is stepping up his rehabilitation following an ankle operation. Winger Brennan Dickenson, club captain Luke Prosser and midfielder Courtney Senior are all working their way back from from respective knee problems.